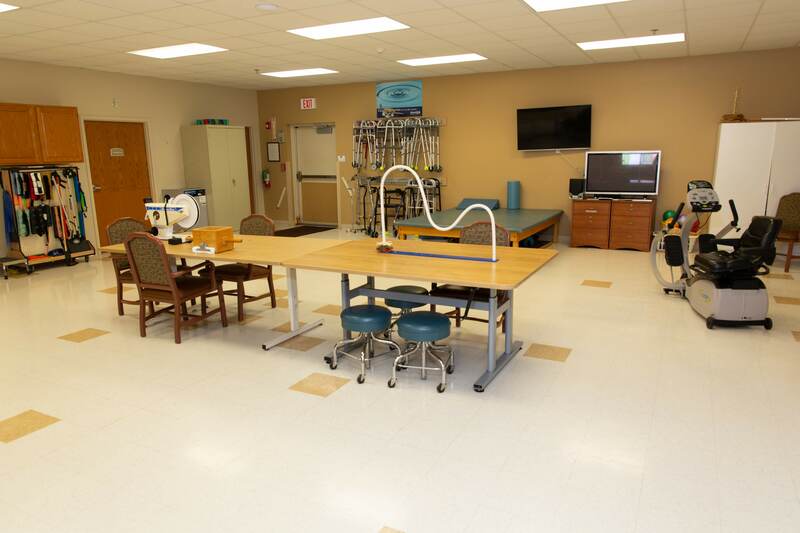 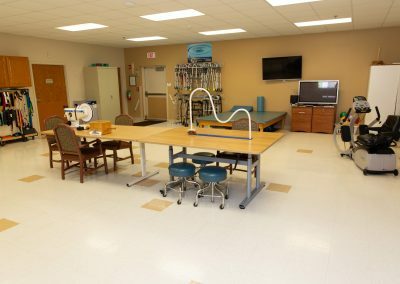 In addition to physical, occupational, and speech therapies seven days a week, we also have wound care certified staff. 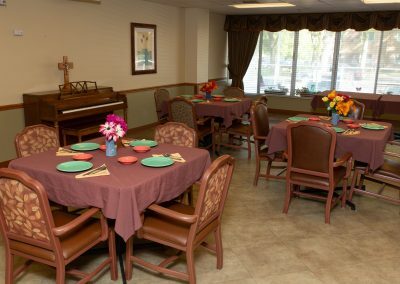 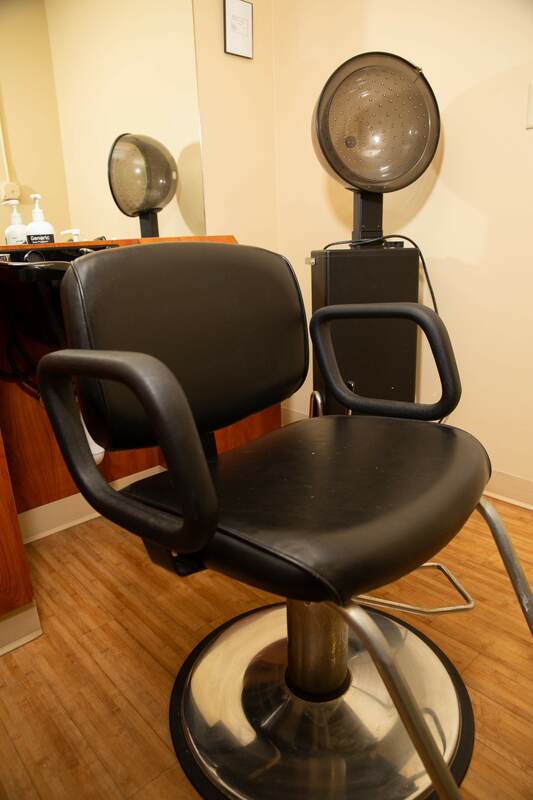 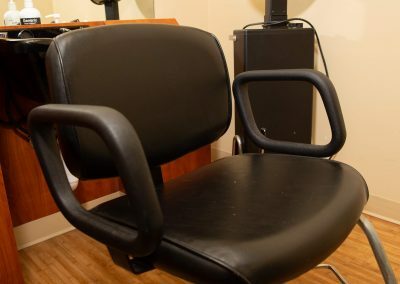 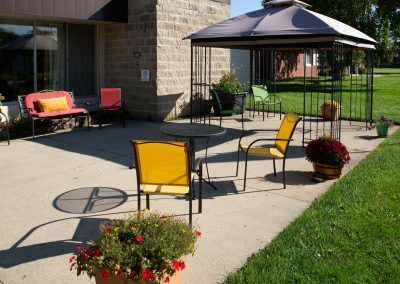 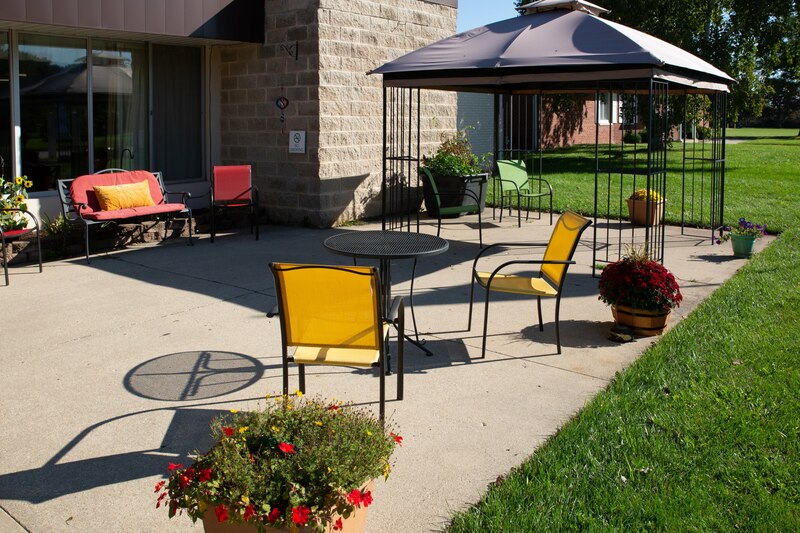 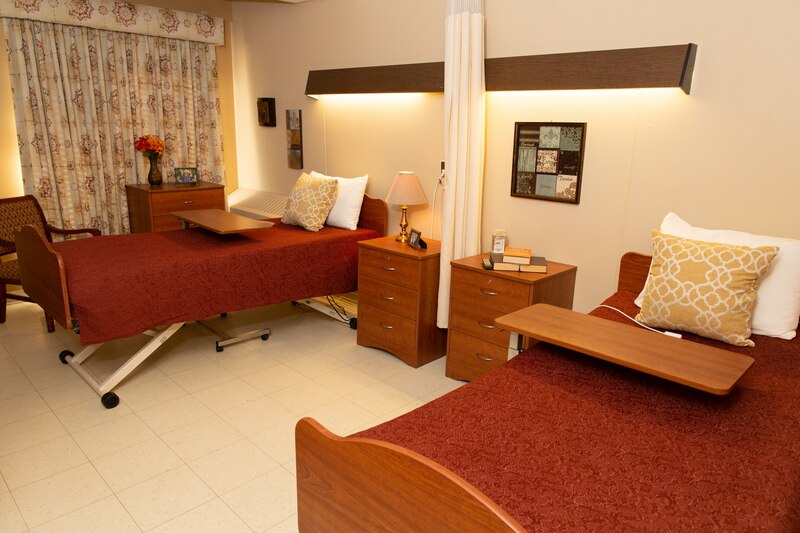 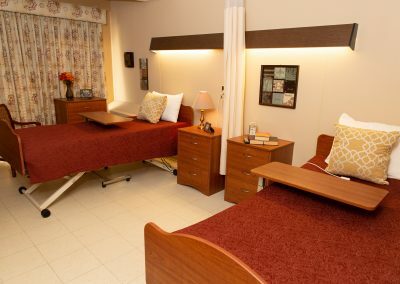 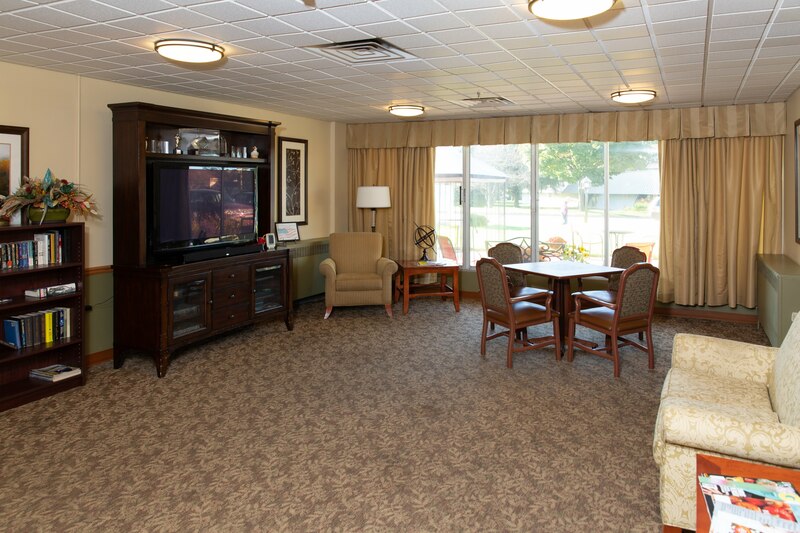 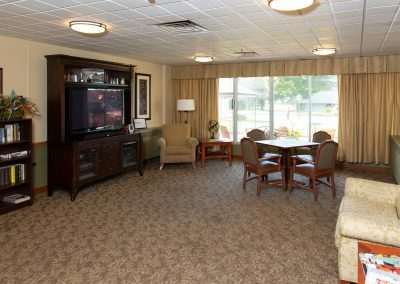 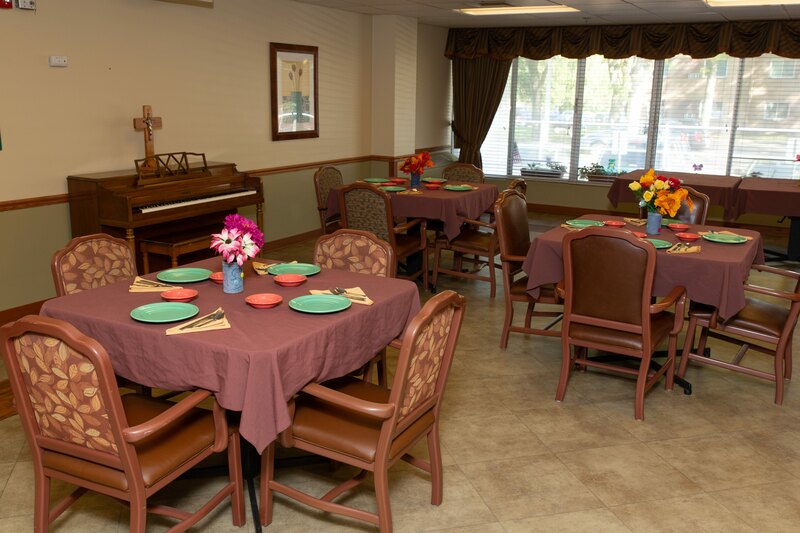 We offer resident-choice dining options with a resident center food committee. 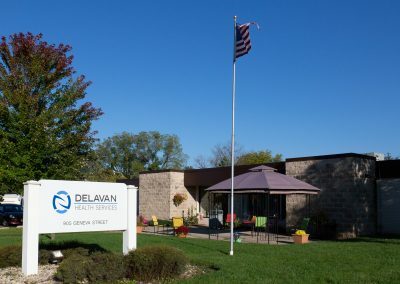 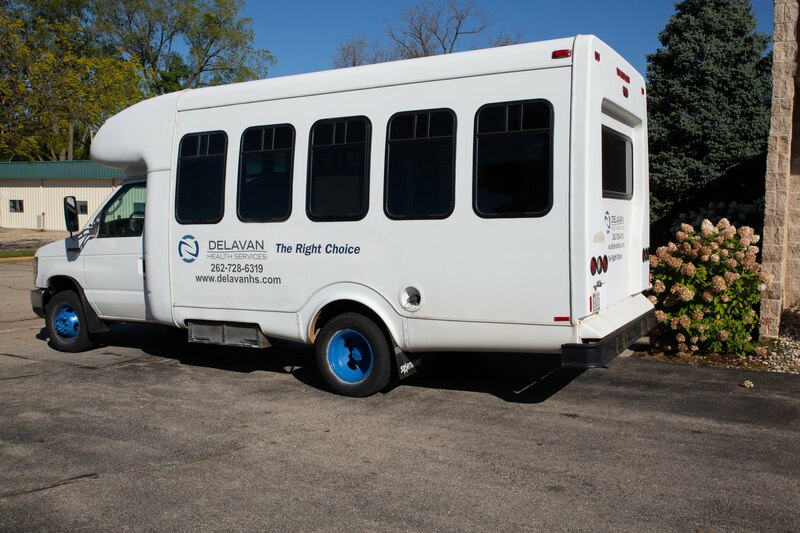 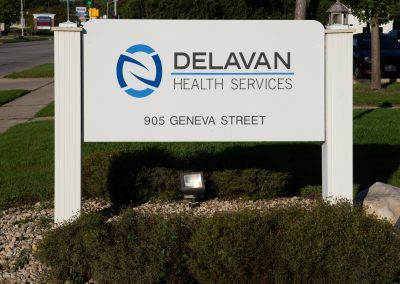 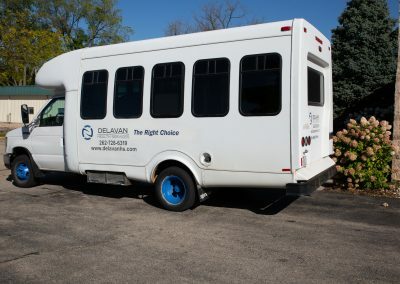 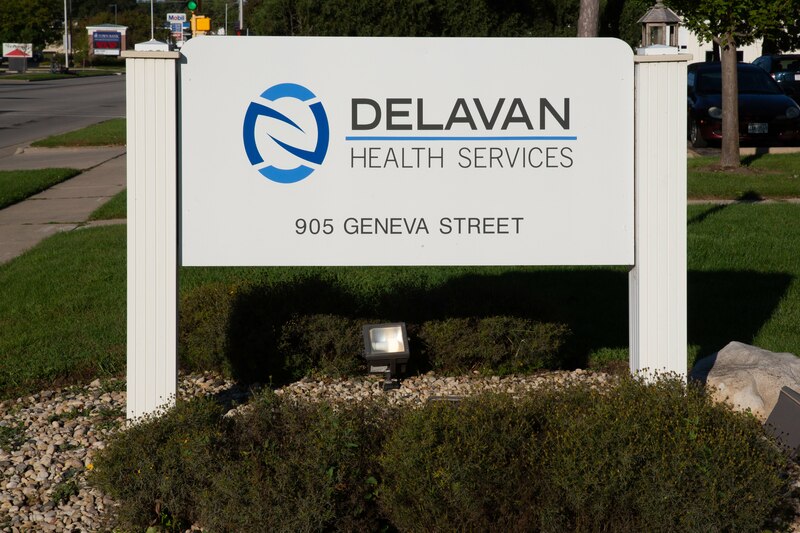 Additionally, we provide transportation to physician appointments, community events, and family functions.